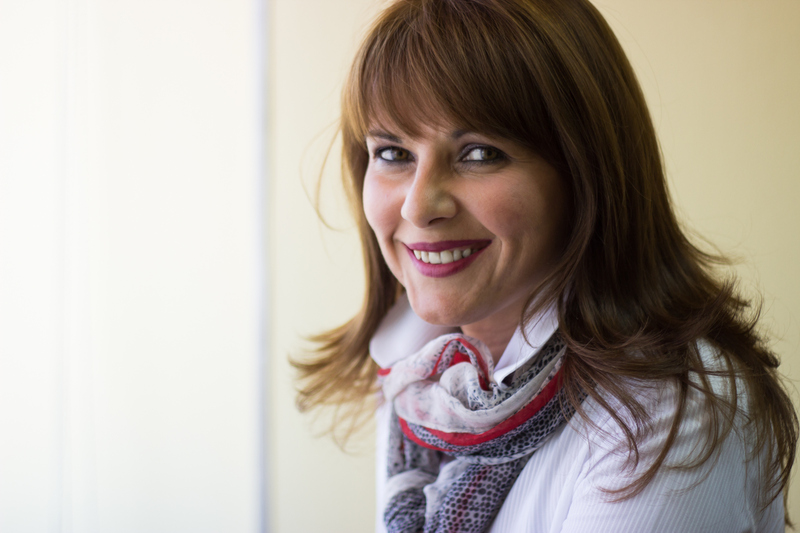 Željana is a former refugee and now teaches in the rural community. She could never get back to her hometown, but her experiences inspired her to develop a new type of school tailored for a child of the 21st century. In her first big project “Classroom Makeover” she took an old and unequipped classroom, and turn it into a dream classroom. This motivated parents not to move to bigger cities with their children but to stay in the rural environment, realizing that creative actions can improve the quality of both rural living and education. Another project, the Magical Village, invites students of all ages, university students, teaching assistants and interns to learn and develop their knowledge and skill further through an integrative approach. Children learn under the open sky in creative workshops taught by teachers dressed as fairies from Slavic mythology. The fairy tale setting motivates the children to acquire applicable knowledge easily. Across The Magical Village, resources include a crafting centre, magical gardens, weather station, solar dryers, sundial, orchards, vegetable farms, fields, and forests. Children become familiar with the journey that milk, eggs, wheat, tea, bottled water take to get to our kitchens, and with weather, renewable energy sources, and astronomy. Over the course of 6 years, it has hosted over 15,000 children, 2,000 teachers and over 100 university students and young teaching assistants. The Village has helped improve cooperation and interaction between students and teachers. The Magical Village was selected and sponsored by UNICEF, with the Serbian Ministry of Education, as one of the best ideas in Serbia at the time. She was given the greatest national award in education, Svetosavska Prize, awarded by the government sector, and she has a title of “The Best educators of Serbia” which is the greatest achivement in education awarded by the non-government sector in the country.